In a condominium community, a little attention to preventative maintenance goes a long way toward keeping the atmosphere happy and calm. For condominium owners, property management firms and anyone else who spends time in a condominium community, the ideal environment is one that functions properly day in and day out, with as few snags as possible-and preventative maintenance plays a key role in ensuring smooth operations. Maintain-and improve-asset value: A property that is poorly maintained will fall into disrepair over time. This may happen slowly at first, but once problems start to arise, they will likely multiply very quickly, and this will have a negative impact on property value. Having a preventative maintenance plan in place is a good way to stabilize and even boost the value of a condo property. Reduce operating costs: Taking a proactive approach to property maintenance is also a cost-saver. Rather than paying maintenance workers overtime to handle emergency repairs-which are themselves far more costly and disruptive to carry out-keeping a regular maintenance schedule encourages more efficient use of labor and allows for more predictable budgeting. Extend the life of the property: A well-maintained property is one that will be attractive, sought-after and profitable for years to come. This is due to a combination of staying on top of maintenance in a uniform, consistent manner, being able to anticipate and plan for upgrades as needed and employing the latest products and approaches when performing upgrades and improvements. Enjoy peace of mind: Perhaps the greatest benefit of using a preventative maintenance plan is the one that's hard to put a price tag on: the peace of mind that residents, staff and property managers can enjoy thanks to the knowledge that the community is being taken care of proactively and responsibly. Rather than worrying whether an essential service may be unavailable, everyone can rest easy knowing processes are already in place to ensure uninterrupted comfort and safety for the property. 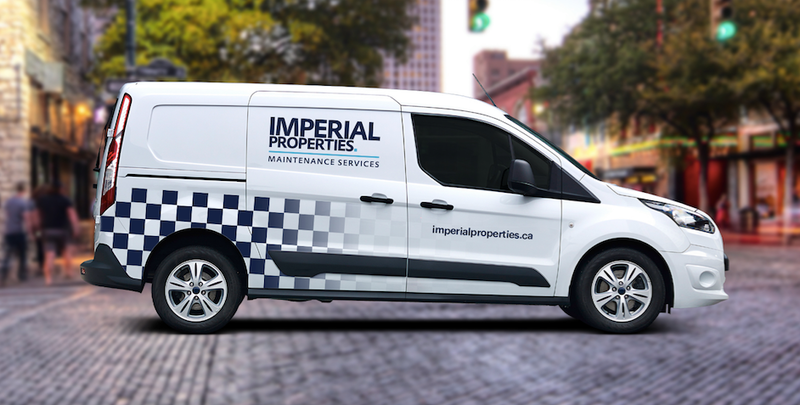 Imperial Properties is proud to be a leader in taking a proactive approach to maintaining the condominium communities we manage. We do not rely on a one-size-fits-all approach. Instead, we create a preventative maintenance plan for each community that is directly tailored to the unique features, needs and residents of that community. We believe this is just one more way in which Imperial Properties sets itself apart from others in the property management industry. We encourage you to get in touch to learn more about how our preventative maintenance plans can improve your condominium community!